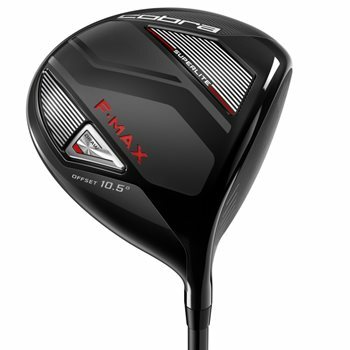 The F-Max SuperLite Driver is our lightest, most forgiving driver that delivers an unrivaled distance and accuracy for moderate swing speeds. Also engineered with E9 Technology to enhance the ball speed and distance across a larger area of the face. Available in two different designs, golfers can choose between an offset design or a straight back neck design.